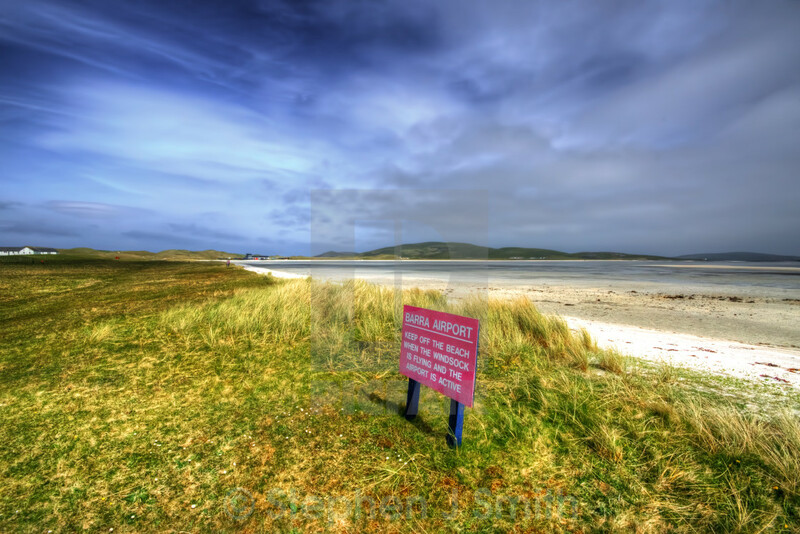 One of the few remaining active airports in the world where the aircraft land on the beach. Barra in the Outer Hebrides, Scotland. Barra Canvas. Barra Canvases. Barra Prints. Barra Landscapes.